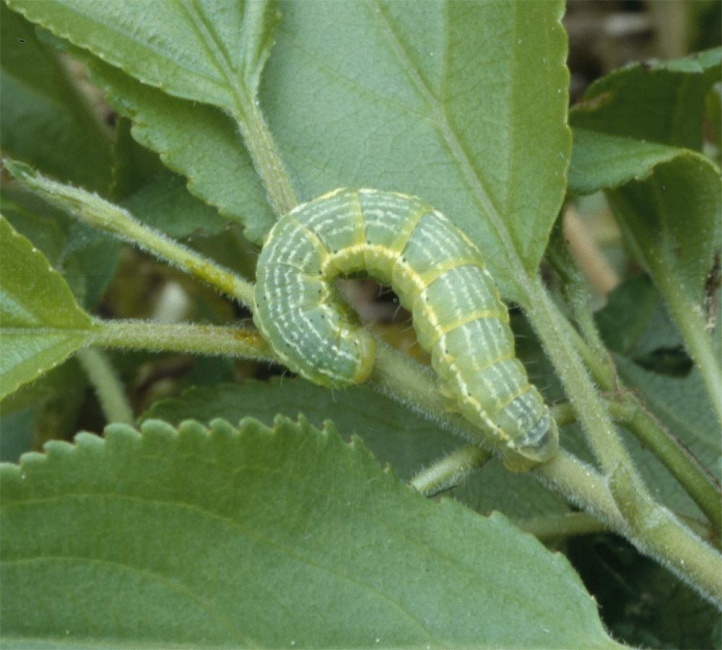 The caterpillar lives on Rhamnus species. Triphosa dubitata inhabits forest edges, riverine forests, dry slopes and other locations of the host plant. 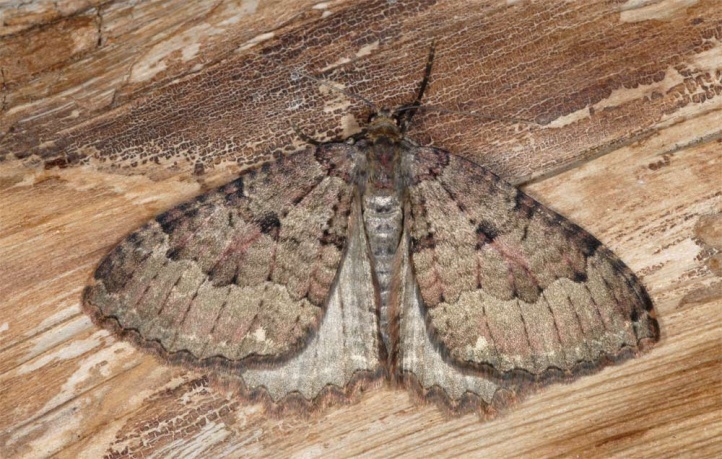 The moths are found in an over-wintering generation during most of the year, with a relative pause in June. They hibernate often in caves and lay their eggs in the spring. 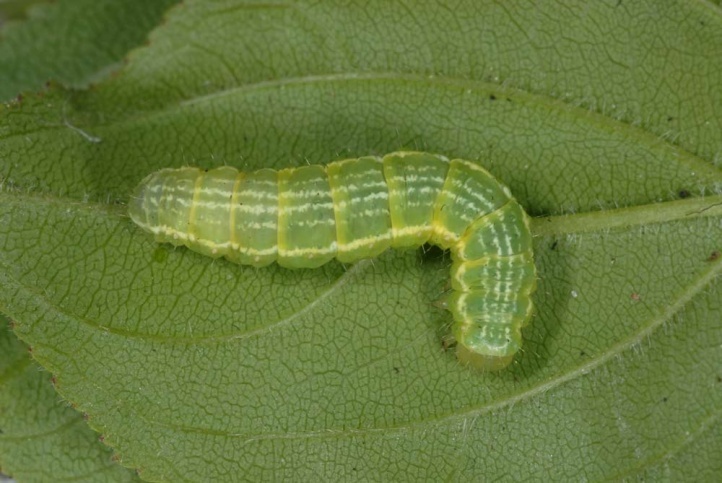 The caterpillars live especially from mid-May to early July. 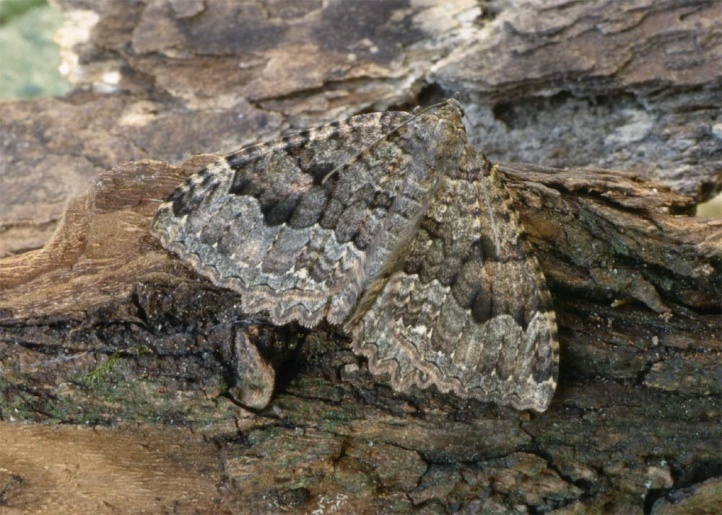 Triphosa dubitata is in steady decline through the removal of open bush structures in the forests that are rotting more and more to pure dark wooden fields in lower elevations. But thanks to its relative adaptability it still occurs in still existing Rhamnus-rich hedgerows and wooded areas so far quite steadily. 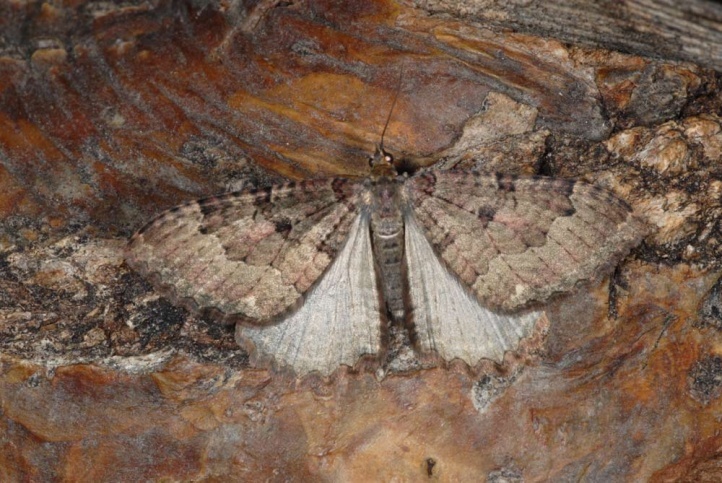 Triphosa dubitata is distributed from Northwest Africa across Europe to east Asia.